Choose how you’d like to reduce food waste and help our local growers by selecting one of our delicious seasonal produce boxes below. Your box is packed with 8-9 varieties of local & seasonal vegetables and 4 types of fruits and can serve up to 4 meals. Your box is packed with 7-8 varieties of local & seasonal vegetables and 4 types of fruits and can serve up to 4 meals. 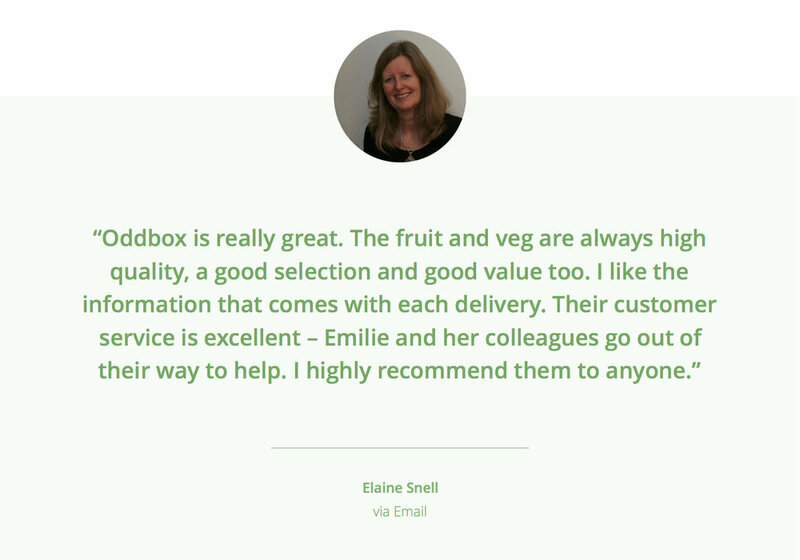 Your box is packed with 6-7 varieties of local & seasonal vegetables and 3 types of fruits and can serve up to 4 meals. 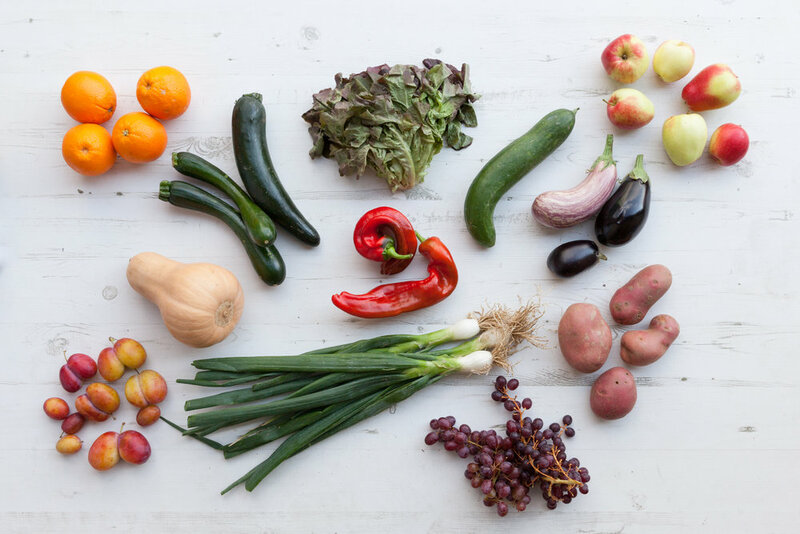 Your box is packed with 8-9 varieties of local & seasonal vegetables and can serve up to 4 meals. 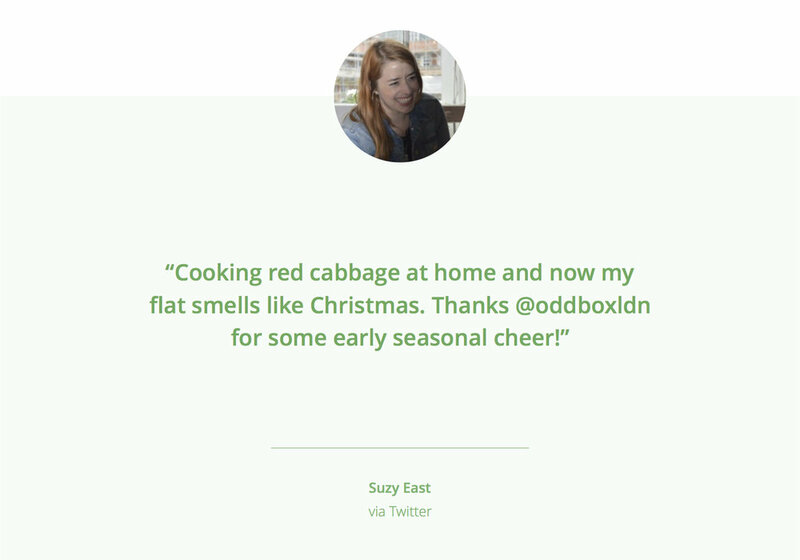 Your box is packed with 7-8 varieties of local & seasonal vegetables and can serve up to 4 meals. 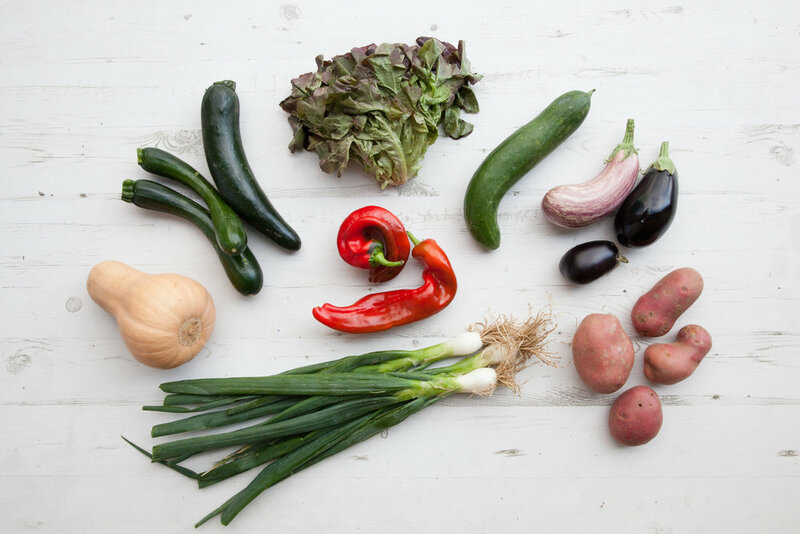 Your box is packed with 6-7 varieties of local & seasonal vegetables and can serve up to 4 meals. Your box is packed with 5 varieties of local & seasonal fruit and contains up to 30 portions. What’s in our boxes this week? We currently deliver to many postcodes in Greater London. Find out whether we deliver to your postcode and on which day, and about how our overnight delivery works, here.